According to a 2017 study conducted by the National Transportation Safety Board, speeding increases the likelihood of being involved in an auto accident and the severity of the injuries sustained. 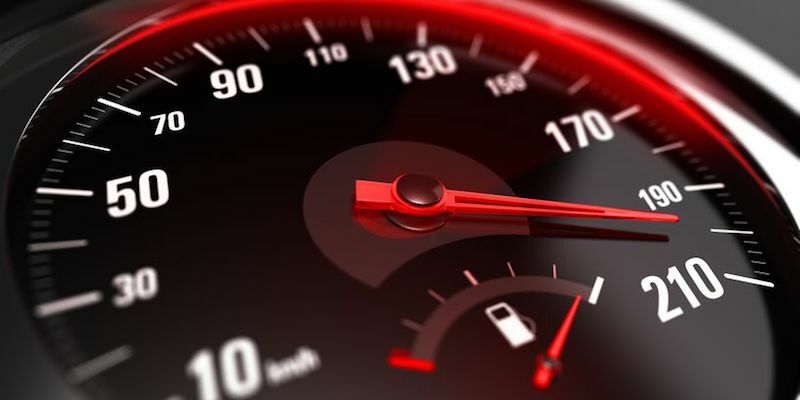 Speeding is consistently a top contributing factor for auto accidents and puts everyone on the road in danger. According to the National Highway Traffic Safety Administration (NHTSA), speeding killed nearly 10,000 people in the U.S. in 2017, approximately 26 percent of all traffic fatalities reported that year. NHTSA connects the cause of a crash to speeding if any motorist involved in the accident was cited for a speeding-related traffic violation, or if law enforcement concludes that racing, overdriving the road conditions, or exceeding the posted speed limit was a contributing factor in the collision. It also increases the severity of the injuries sustained by those involved in the crash. In 2016, 37 percent of all speeding drivers involved in fatal crashes recorded a BAC (blood alcohol content) of .08 or higher, compared to just 15 percent of non-speeding drivers involved in deadly car accidents. This supports NHTSA data which suggests that drivers who are speeding while alcohol impaired are more than twice as likely to be involved in a fatal crash. Heavy traffic. Some drivers respond to traffic congestion by speeding, changing lanes too frequently, or raging at other drivers who they believe are slowing down their progress. Running late. Drivers who consistently “run late” because they are overscheduled or got a late start on the road often try to make up time by speeding. Detachment. A motor vehicle essentially shields a driver from the outside world, allowing them to develop a sense of detachment; as a result, some drivers feel less constrained in their driving behaviors since it is relatively unlikely that they will see those who witness their aggressive behavior on the road again. Disregard for the safety of others. Most people do not make a habit of aggressive driving, but for some, bouts of aggressive driving can be frequent, simply because today’s motorists are logging more and more miles on the road and speeding has become a part of their normal driving behavior. If you encounter someone on the road who is speeding, try to move over and allow them to pass, if possible. Give them plenty of space, since speeders are more likely to lose control of their vehicle. Call the police if a speeding driver is tailgating you, trying to engage you in risky driving behavior, or otherwise harassing you. If you’ve suffered serious injuries in a speeding-related accident, contact Colorado personal injury attorney Dan Rosen to set up your initial consultation.